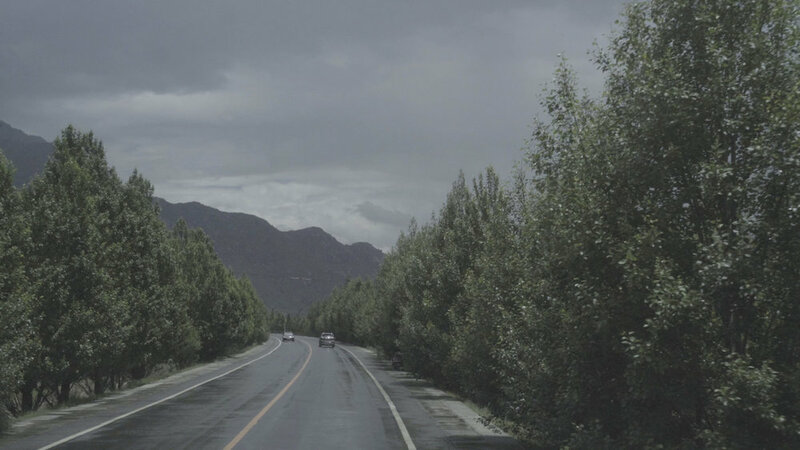 Recent MFA Photo/Video alumni Naixin Xu (class of '18) is screening her ambitious film THE DRIVE: 6DAYS 4392KM 30000YUAN at the Anthology Film Archives on Wed. January 30th. The work is an observational documentary film, which is about a truck driver’s cross-country journey across China into Tibet. The film observes Tibetan and Mainland Chinese local, common culture and modernization. 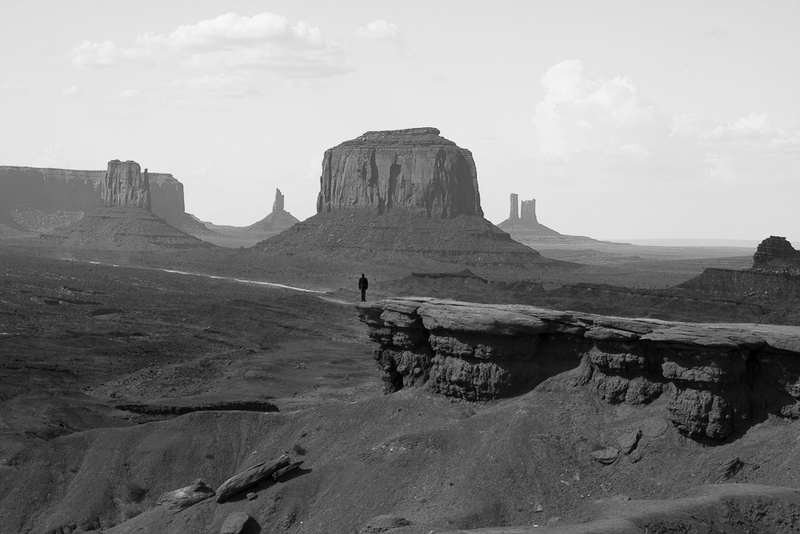 The aim of the project is to present, from an observer’s view, fluid and subtle pictures of the culture itself: its people, its landscape, its economy. All are struggling and reforming between the old and the new, the traditional and the modern. THE DRIVE: 6DAYS 4392KM 30000YUAN acts to make an adventure of movement and space. It’s about experiencing and living through the long journey. 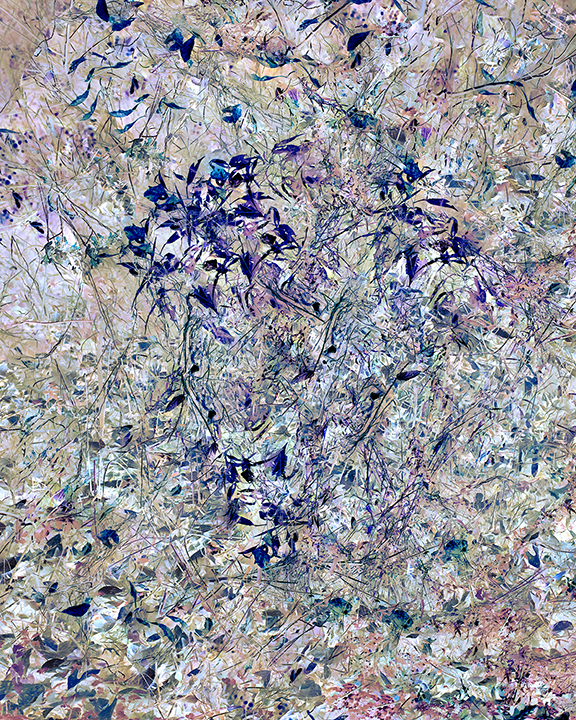 The visuals become about pictures and what they represent; in expanded and compressed time. 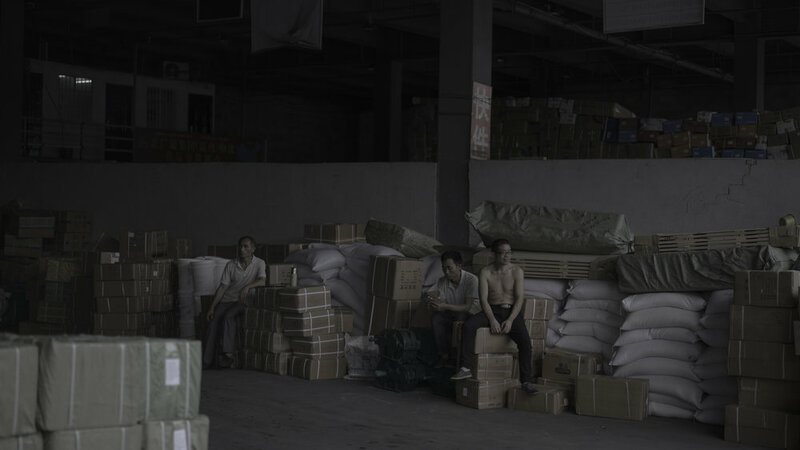 Naixin Xu is a photographer, filmmaker, and visual artist. She currently lives and works in Beijing & New York.